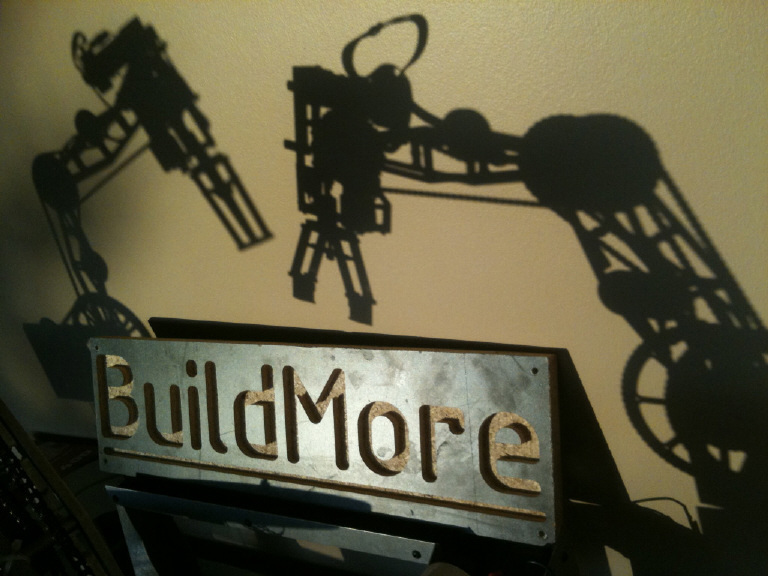 Buildmore Workshop has the tools, machines, workspace, and encouragement to help you invent, design and build that next project. The workshop operates much like a health club but instead of supplying fitness equipment, like barbells and treadmills, Buildmore Workshop has literally tons of professional grade woodworking and metalworking tools and machines available to members. The fully stocked workshop gives the people in the community the opportunity to get back into wood or metal working, or learn more about it without having to buy all the expensive machinery. Whether you’re just getting into woodworking, or already an expert, we have the right tools and expertise to guide you on that next project. Many people may have had some of the tools or machines in past, but have since sold them because they no longer have the space; Buildmore Workshop is here to rekindle those people’s passion for building things. Other people just getting into woodworking or metal working will like the fact that they don’t have to make a huge investment to buy all the necessary tools and machines, and they can receive personalized training. 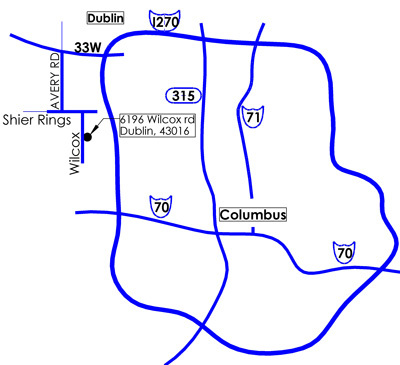 The Workshop is located in Dublin, Ohio, a suburb 15 miles northwest of Columbus. The shop is neatly filled with a variety of wood and metal machines, workbenches, storage racking, and materials. Throughout the shop are lots of power outlets, pneumatic hookups, and dust collection ports with easy access. The front office and lab is dedicated to computer workstations with CAD software, electronics lab, robots, and reference books. The lab a great place to brainstorm new ideas, work on electronic projects, read a book, or to just take a break. We also carry a variety of hardware products, nuts, bolts, screws, lumber, and any other materials to help you complete your project, as well as lots of old scrap electronic equipment, miscellaneous industrial supplies and parts for inventors and tinkerers to tool around with. If we don’t stock what you are looking for, or you need a very specialized part, we can order it from one our many exclusive industrial supplies that we work with. 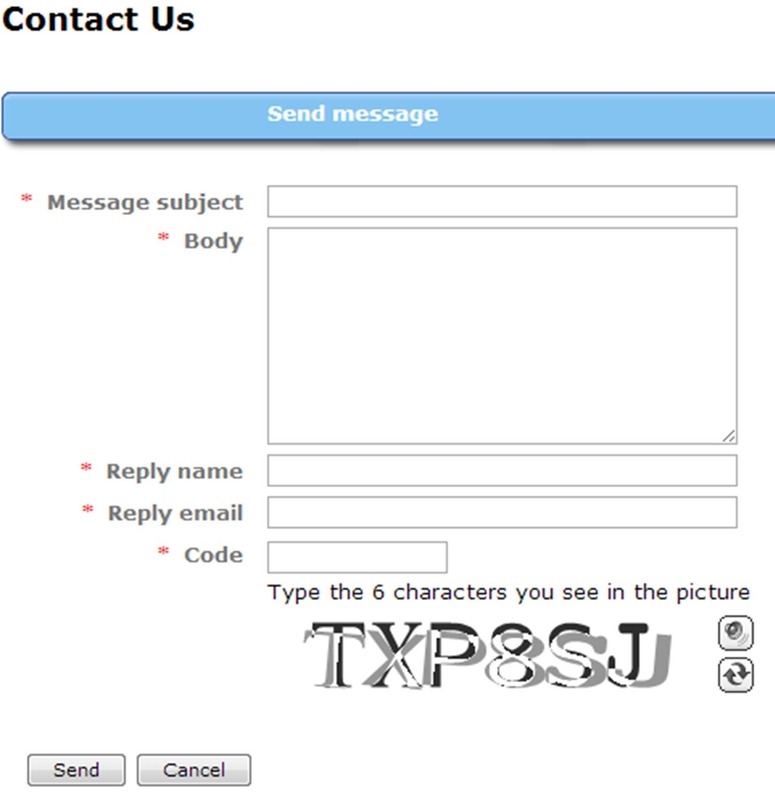 We also offer custom design/build services, CAD design, consulting, and prototyping services. We can create accurate fabrication drawings, 3d computer models, or working prototypes. Members have the option to work along side one of our designers to help transform that idea into a 3d model or actual part. BuildMore Workshop is here to help the everyday inventor, weekend do-it-yourselfer, or small business invent, design, and build that next idea, big or small. Stop by the shop and see how we can help you BuildMore. BuildMore Workshop may either close or operate at reduced hours on holidays or for other events.